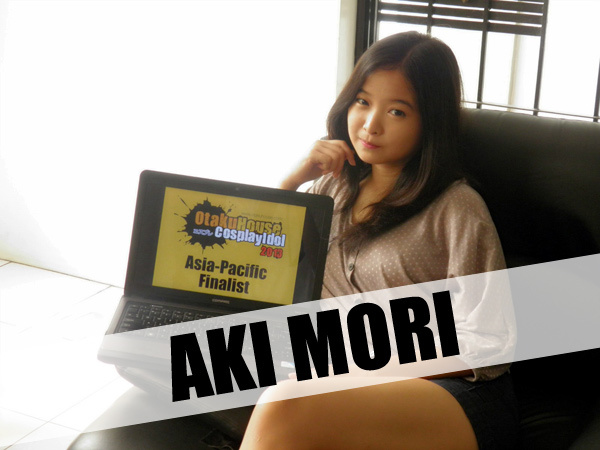 Hi, I'm Aki Mori from the Philippines. 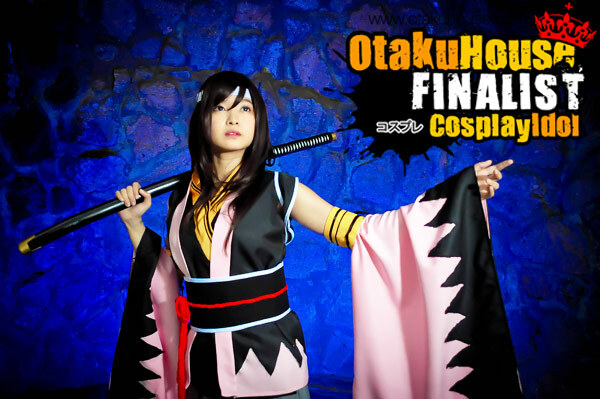 I started cosplaying since 2012, and I love cosplaying girl characters with amazing fighting spirit. I hope you like my works and vote for me! Description: When I heard the song 'Matryoshka', I fell in love with how crazy it sounded. It was just so much fun that I couldn't resist cosplaying it. When I finally did, I tried to act as crazy and happy as the song. I like how this photo turned out, even though the pose was relatively difficult. The vibrant colors give it so much life. 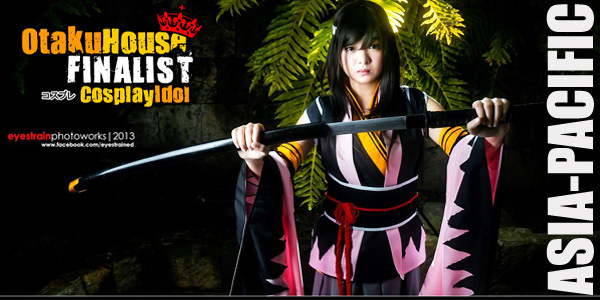 Description: I had so much fun playing the game, and I fell in love with this version of Chizuru. This photo was taken last Fantasy Quest 3. Planning the character wasn't easy, as there was so much detail I had to pay attention to. But I'm happy with how this cosplay turned out, and all the hard efforts were worth it in the end. Description: I had fun making Dragon Slayer's armor parts with my brother, and I'm happy that it turned out really well. I had a bit of difficulty in portraying a character that's expressionless, since my initial urge is to smile whenever a camera is pointed at me. 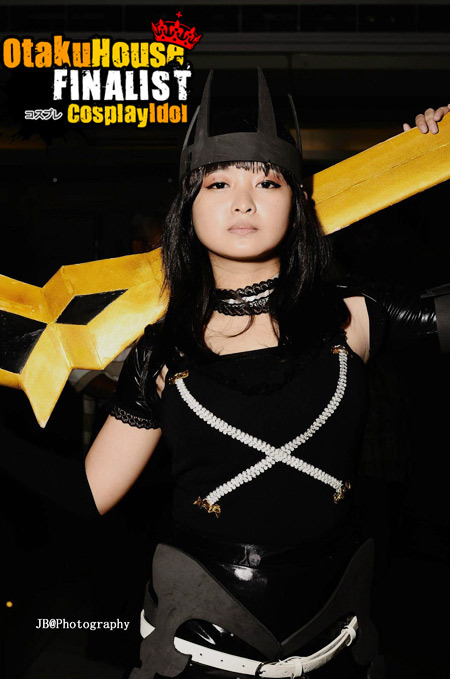 But after weeks of practicing in the mirror, I was able to stay in character and have this shot taken last Ozine Fest.